If recent rumors are true Google could be preparing to give Comcast, DirecTV and other “pay TV” company’s a run for their money by launching a competing nationwide network. Google is currently building an ultra-fast fiber-optic network in Kansas City, Missouri and Kansas City, Kansas which some experts believe will eventually lead to further expansion and ultimately support for TV functionality. Increasing those rumors is news from The Wall Street Journal which points to deals Google is currently working to secure with the likes of Disney, Time Warner and Discovery Communications. Google is also rumored to have hired cable TV executive Jeremy Stern who is said to be in discussions with various media conglomerates on Google’s behalf. Another rumor points to Google turning YouTube into a cable TV network in which customers could pick the programs they want to view and then watch them on a national and possibly international level. 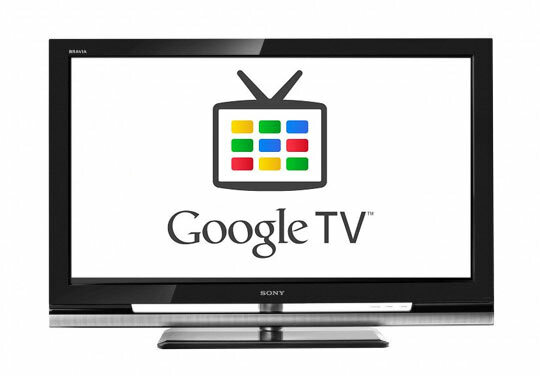 While plans are still “in the works” and far from confirmed by Google the company has continued to build out the Google TV brand onto new hardware platforms. Would you be willing to sign up for a Google TV created network that runs over ultra-fast high-speed fiber optic cables?